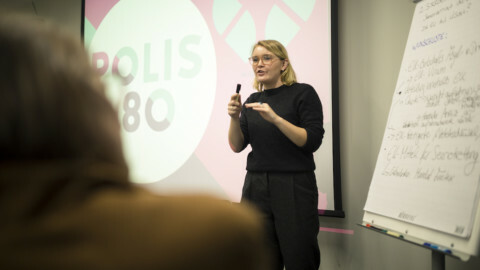 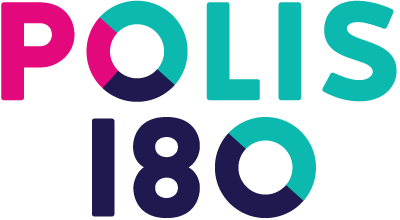 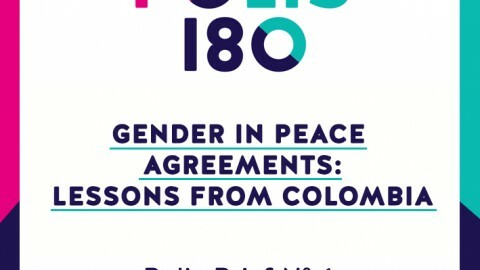 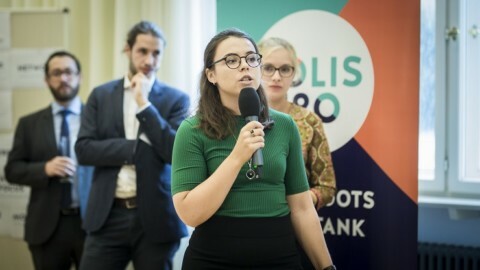 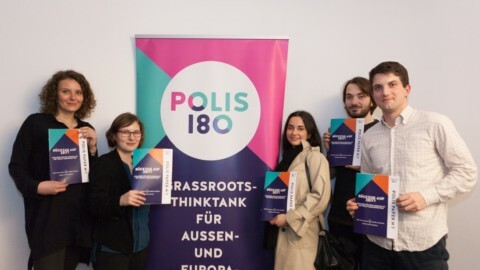 The 2018 Civil Society Exchange (CSE) partnership between Polis180 and Istanbul-based Yereliz focused on jointly improving the advocacy and lobbying skills of both organizations. 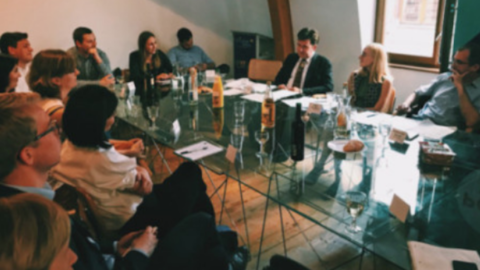 Our particular focus was on the method of storytelling in the context of policy and politics. 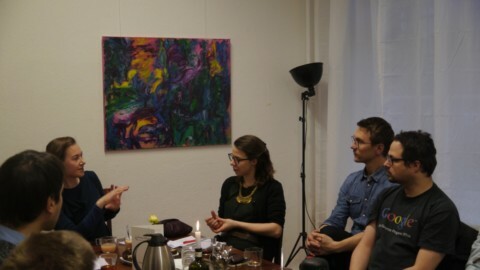 We wanted to learn more about storytelling from experienced trainers and from other civil society organizations. 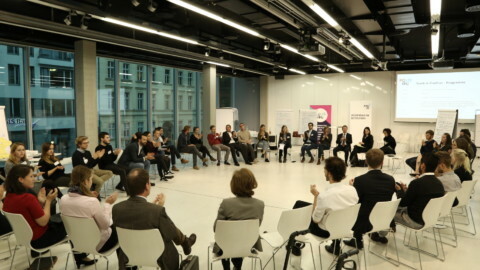 Participating in the CSE initiative not only helped to foster cooperation between our organisations, but also provided the opportunity to discuss best practices with partners across Europe. 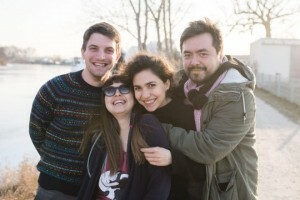 It’s been a good ride! 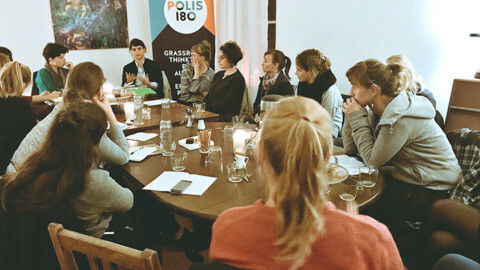 Up next: In March, our team will travel to Athens for the closing meeting of Civil Society Exchange.